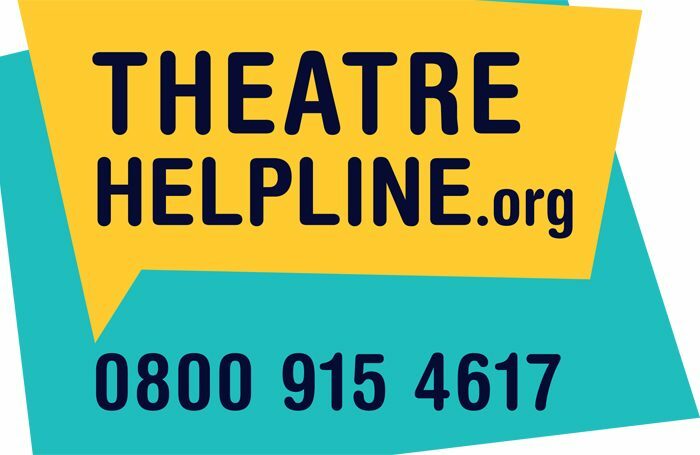 A free helpline set up to provide mental health and well-being support is now available for theatre industry professionals. The 24-hour service has been set up by the Society of London Theatre and UK Theatre, providing a phone and email service from today (June 14). Called the Theatre Helpline, it is intended to offer confidential support and advice on issues such as bullying and harassment, mental health, careers and finance. It will run as a pilot for one year and is available free of charge to anyone working in the theatre industry. It is being described as a safe space to share worries and concerns, and callers will be directed to the sources they need to seek professional help if necessary. SOLT and UK Theatre said the helpline’s creation had come as a result of its Theatre Workforce Review in 2017, which warned of a “lack of professional attitude and practices” in the sector and identified a series of “consistent challenges” for its workers. They also said the service was part of their commitments to tackle harassment and encourage safe workplaces, following the rise of the #MeToo movement. Cassie Chadderton, head of UK Theatre, said: “UK Theatre and SOLT are committed to bringing the theatre industry together to provide a supportive working environment for everyone. People do have challenges that affect their working lives, and inappropriate behaviour can be found in any area of the industry. 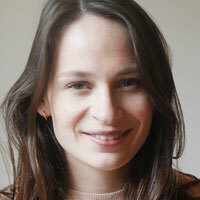 The number for the Theatre Helpline is 0800 915 4617, and the email address is advice@theatrehelpline.org. SOLT and UK Theatre have stressed that this is not a whistleblowing service.